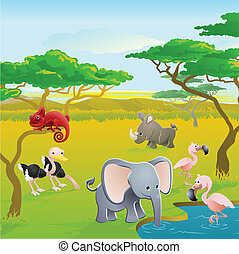 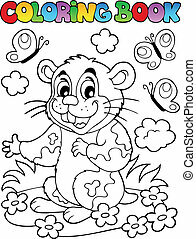 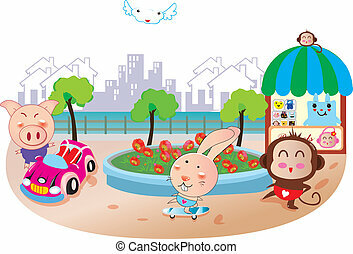 Cute African safari animal cartoon characters scene. 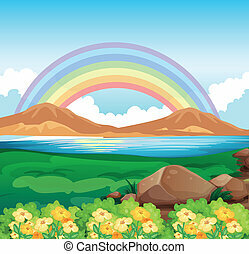 Series of three illustrations that can be used separately or side by side to form panoramic landscape. 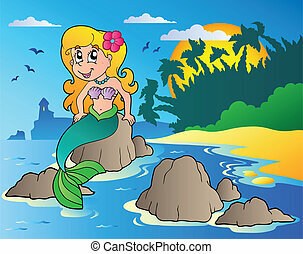 Seascape with cartoon mermaid - vector illustration. 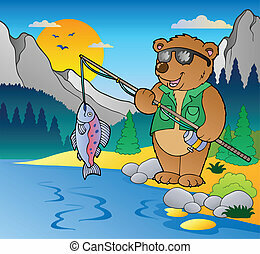 Lake with cartoon fisherman 1 - vector illustration. 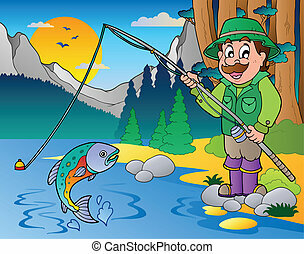 Lake with cartoon fisherman 2 - vector illustration. 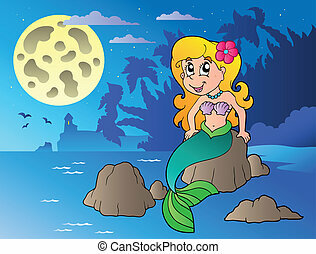 Night seascape with cartoon mermaid - vector illustration. 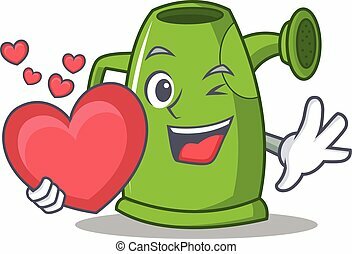 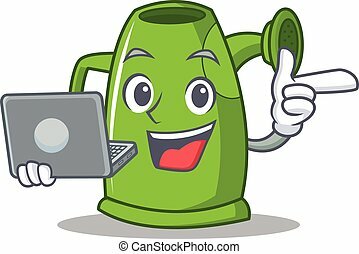 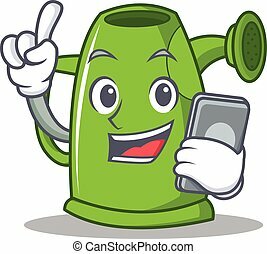 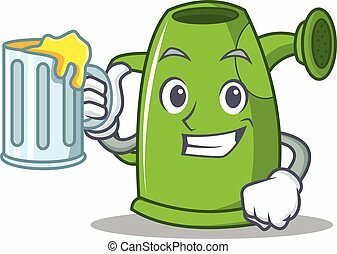 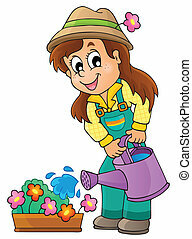 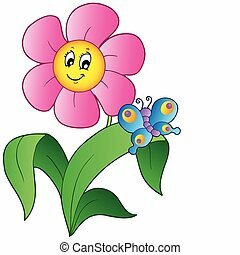 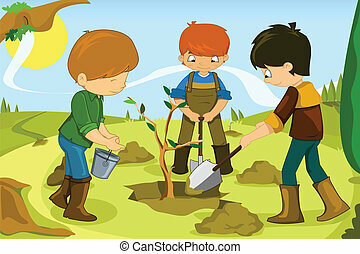 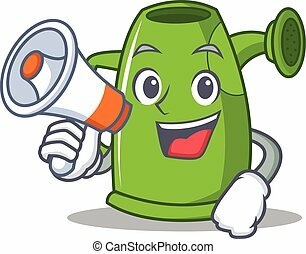 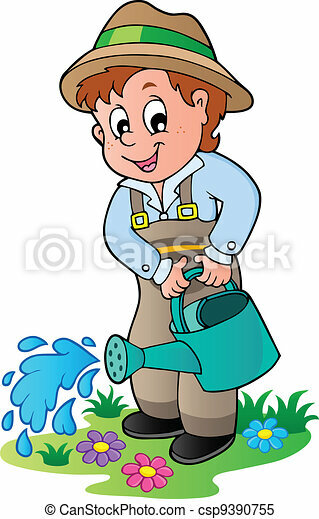 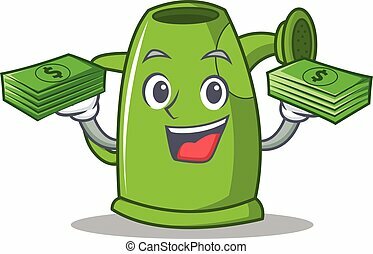 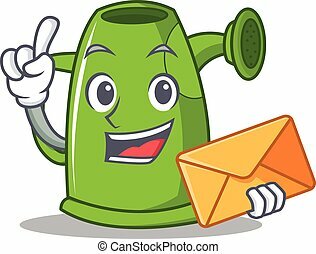 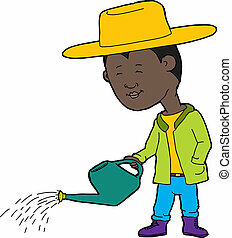 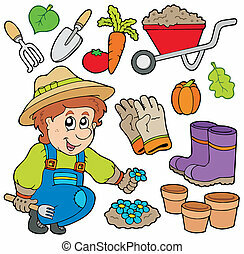 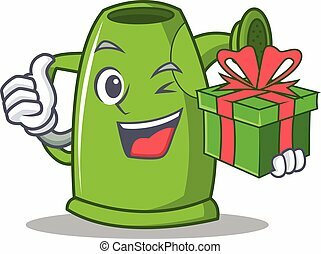 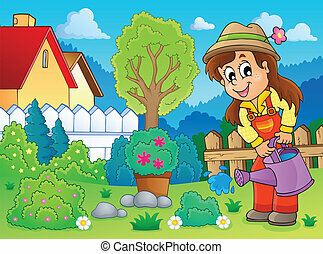 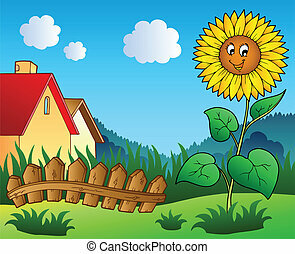 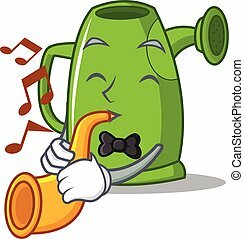 Image with gardener theme 2 - eps10 vector illustration. 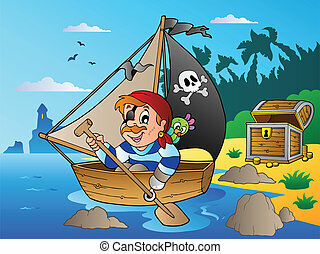 Coast with young cartoon pirate 2 - vector illustration. 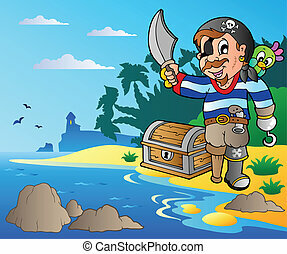 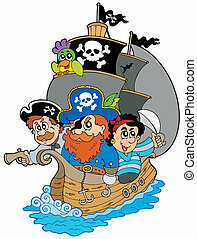 Coast with young cartoon pirate 1 - vector illustration. 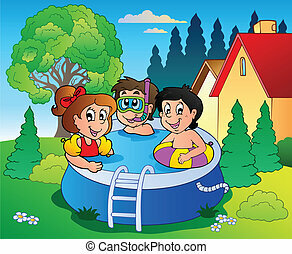 Garden with pool and cartoon kids - vector illustration. 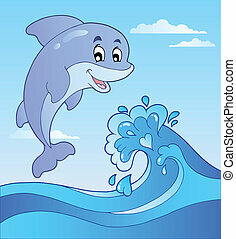 Jumping dolphin with cartoon wave 1 - vector illustration.